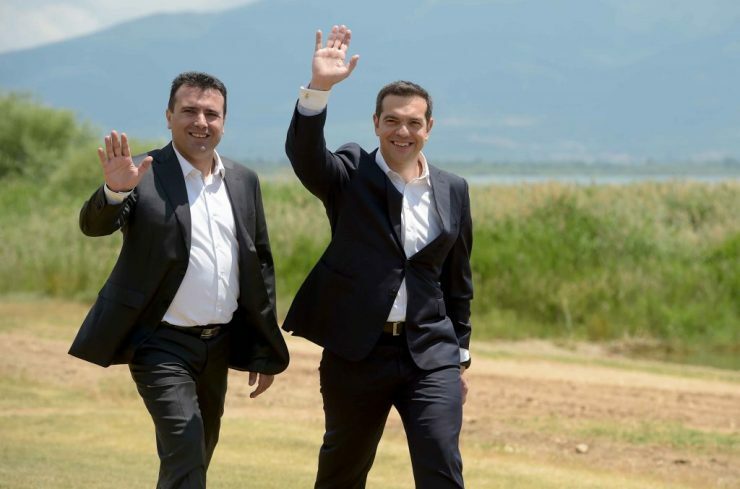 Greek Deputy Foreign Minister George Katrougalos announced that on Monday Greece will officially inform Macedonia that the Greek Parliament has ratified Macedonia’s NATO accession protocol, and that Macedonia now has the obligation to inform the rest of the world that it will begin using the name “Republic of North Macedonia”. North Macedonia will inform the United Nations, but also all countries which recognize it under its constitutional name, that from now on their recognition switches to the new constitutional name. Of course, beginning on Monday, it has the obligation to begin changing the names of the streets, the buildings, the documents which carry the old name, as was agreed, Katrougalos said.